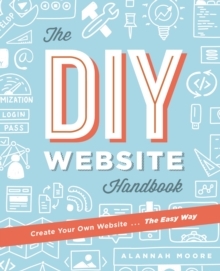 Having a website built can be complicated and expensive. For large businesses this is a necessary expense, but for an ever-increasing number of independents and small businesses it can easily be handled by the intrepid amateur. 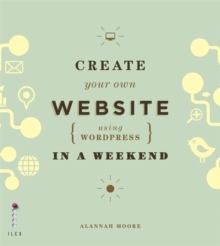 In Create Your Own Website Using Wordpress in a Weekend, author Alannah Moore draws on her extensive experience to show how, in just a weekend, almost anyone can create a website in WordPress that looks professional, and is entirely tailored to their needs and preferences. 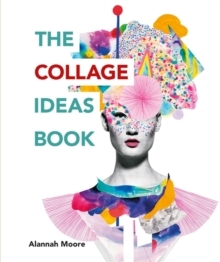 Through carefully structured step-by-step tutorials the book takes the reader through every stage of the process. 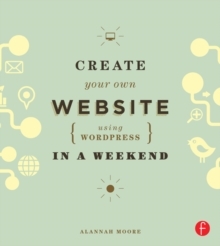 Illustrated with fabulous examples, it features checklists and tips throughout. This book is conceived for the non-professional, and no specialist knowledge is needed to follow the simple steps from start to finish. The promise is that every reader will be able to achieve their aim of getting themself or their business online in just a couple of days.